Kernow Fires are suppliers of the Bodart and Gonay Infire 740 in Cornwall. 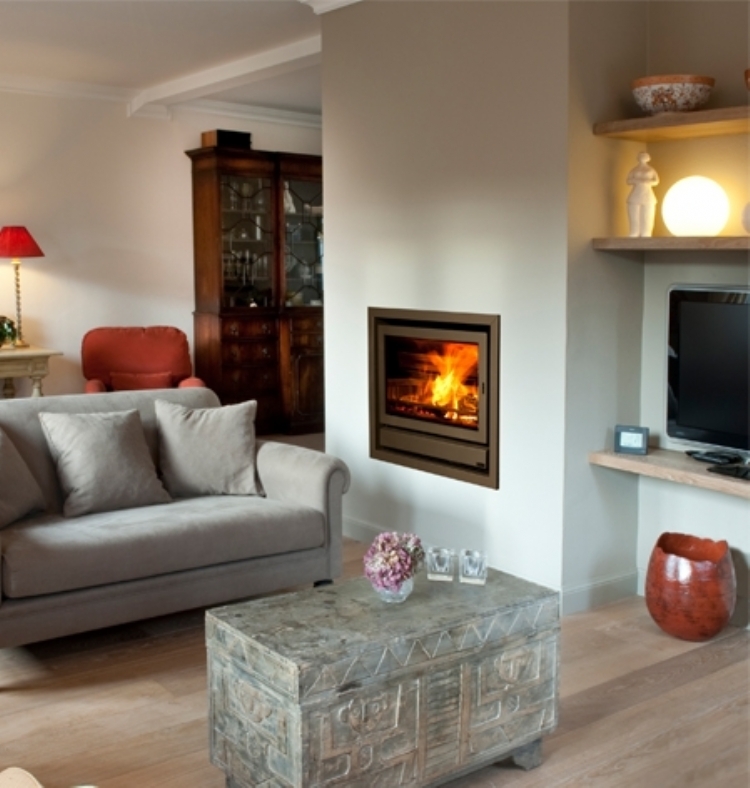 The Bodart and Gonay Infire 740 is the largest of the Infire range that is multi-fuel allowing for smokeless fuel to be burnt with equal ease to logs and briquettes boasting exceptional output and easy maintenance. 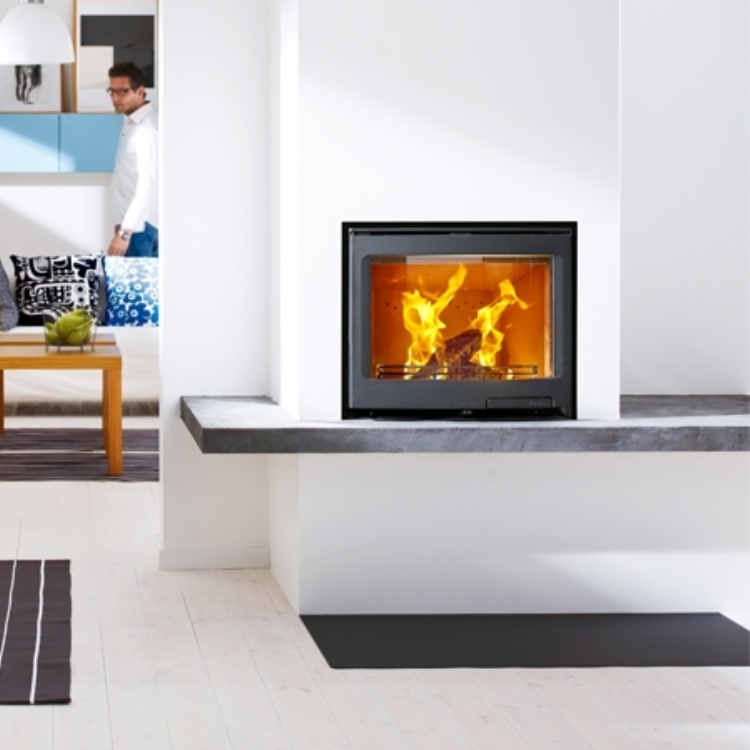 The option of either a three or four sided frame creates a versatile stove that can be positioned at floor level or raised up.